A “tech tax” is necessary if the world is to avoid a dystopian future in which AI leads to a concentration of global wealth in the hands of a few thousand people, influential economist Dr Jeffrey Sachs has warned. 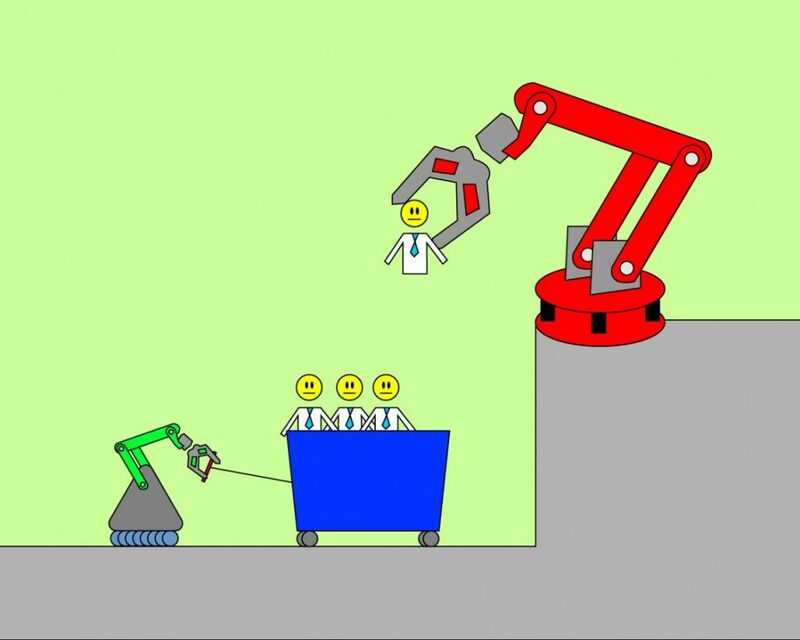 A recent poll showed that almost half of Americans think UBI is a solution for helping workers displaced by automation. 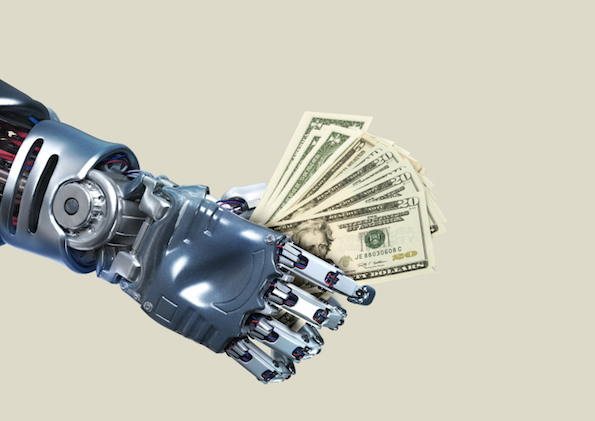 Introducing a “robot tax” could provide some pros and cons.